Joe DeSena, the founder of Spartan Race, is the week's podcast guest. In this week's show, we take on the topics of mental strength and ultimate conditioning. You'll also hear about Joe's new book, Spartan Up. It was great to speak to Joe and hear about how he created Spartan Race and how this has grown into such a global brand. Joe's been an entrepreneur since the age of 8 and he has an impressive background in business and as an endurance athlete, which you'll hear about in this great interview. This is a "rapid fire" and content rich interview session. 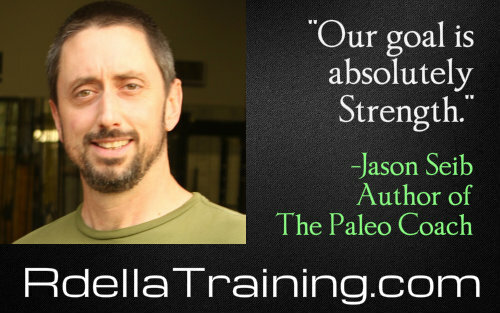 Jason Seib, author of Paleo Coach, is this week's podcast guest. He's a fellow podcaster as he co-hosts The Paleo Lifestyle and Fitness Podcast with Sarah Fragoso. Jason has a "no nonsense" approach to strength training and nutrition, as you'll hear about in this week's show. He's an extremely passionate guy and he's got a ton great insight to share with us in this episode. 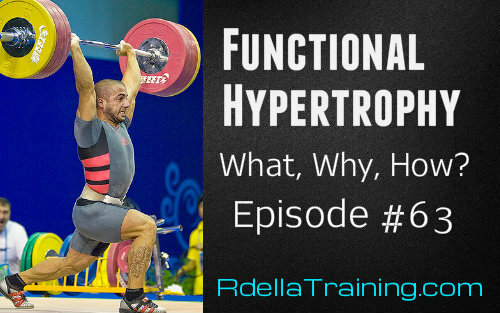 23 Apr RT 063 | What Is Functional Hypertrophy? 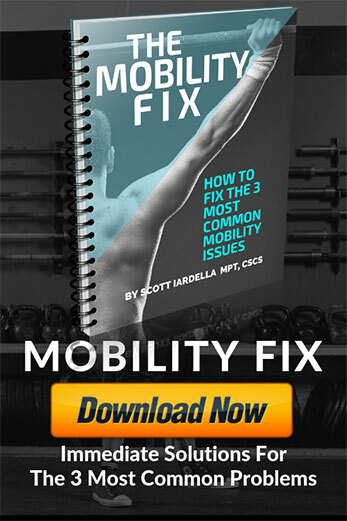 What is Functional Hypertrophy and why do we need it? In this week's show, I'll give you a basic introduction to this topic and explain what it is, why we need it, and how to train for it. I believe this is a really important training concept to understand and benefit from. 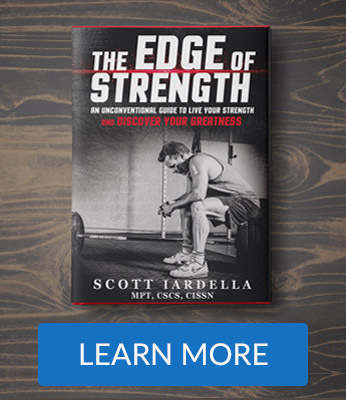 It's important for athletes and non-athlets and I'll share with you how to use it to help maximize your physical performance and potential. 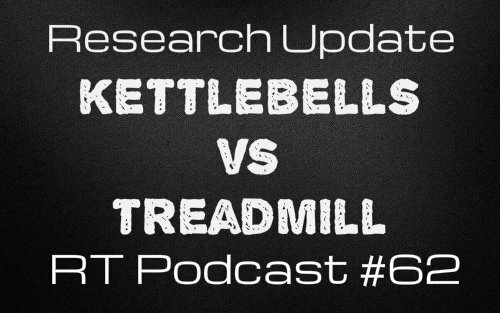 Kettlebell training versus graded treadmill exercise, which is more effective? There's a brand new published study that answers this question. In this week's episode I'll break down the new data and explain the practical applications. What does this really tell us? What can we learn from it? And, where did the study fall short? Fat Loss is simple if we follow certain principles. When I was a competing in bodybuilding for 6 years, I had to shed body fat to compete successfully. 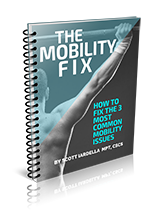 Things have evolved since that time, but there are simple principles we need to understand and apply, if were going achieve the goal of fat loss. Keep in mind I said simple, I didn't say easy. 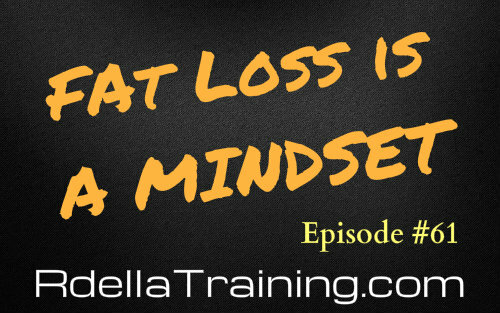 In this week's show, I'll tell you the truth about fat loss. 12 Mar RT 057 | Nutrient Timing for Peak Performance?